#95 – Riss Carlyon – Reconnecting Your Intuition! #94 – Sarah Hickey – Navigating an Eating Disorder & Crushing The Inner Critic! #83 – Dr. Andy Galpin – Genetic testing, Muscle Fibres and The Top Supplements For Muscle Performance! #79 – Brandon Swan, CJ Walker & Royce Dunne – Banter! #75 – Dr. Michael Breus – The Sleep Doctor Part 2! #73 – Nat Hodges – Are You Asking The Right Questions? #67 – Oliver Wilson – Psychology & Mindset, Ketogenic Diet and Raising Cognitive Function and Awareness! 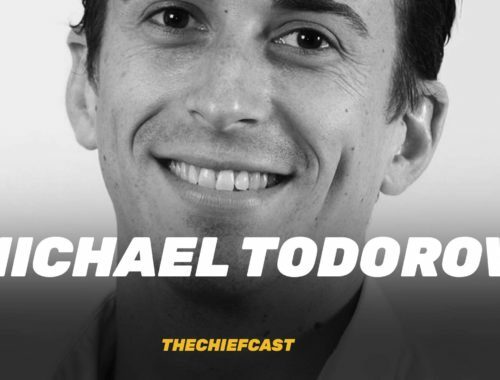 #66- Dr. Michael Todorovic – Stem Cells, Fasting and A Dive Into Science! #64 – Pat Barber – Becoming A Better Coach/Parent/Person! #60 – Dr Joe Tatta – Heal Your Pain Now! #59 – Ryan Drake – Infinite x you! #56 – Jaron Juanitis – Adopting An Unconventional Method For The Best Result! TCL Podcast Ep. 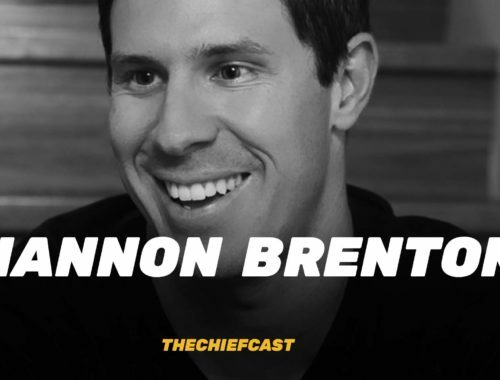 53- Brandon Swan – Priorities Over Excuses! TCL Podcast Ep. 52- Zach Even-Esh – Strong Body, Strong Mind, Strong Life! TCL Podcast Ep. 50 – Tony Blauer – Know Fear! TCL Podcast Ep. 34- Lance Kelly & Mark Sicard from Paleoethics – Peptides, Vegetarianism and Cancer! TCL Podcast Ep. 26- Jeremy ‘Rookie’ Austin – Are You Taking Life For Granted? TCL PODCAST EP. 19 – Ryan Drake – Torus Athletica – People Are Perfect The Way They Are! TCL Podcast Ep. 16 – Lucy Manion – Australia/New Zealands Fittest 14-15 year old. 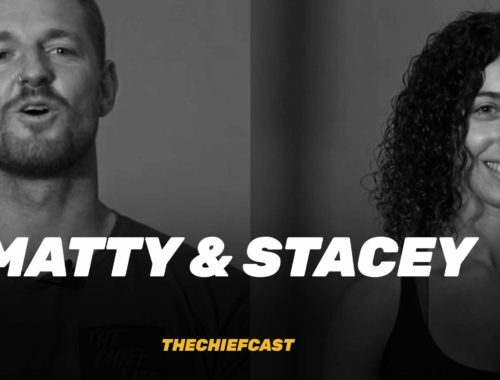 TCL Podcast Episode 5 – Pre, Intra & Post workout Nutrition.